All Cultural Heritage collections are unique and diverse. In order to address this diverse nature, Phase One invests in developing, implementing and delivering specialized and tailored solutions, designed to produce the best output quality, while ensuring material safety and efficient workflow. Explore the different types of collections that Phase One Cultural Heritage solutions address below. An archive and manuscript collection includes documents, drawings, maps, manuscripts, photos, newspapers, musical scores, letters, post cards, and other flat objects in all sizes and shapes. This type of work often requires a “set and forget” workflow where the camera and software are set up so that large numbers of flat objects can be recorded quickly while maintaining high resolution and accurate, consistent color and luminosity. 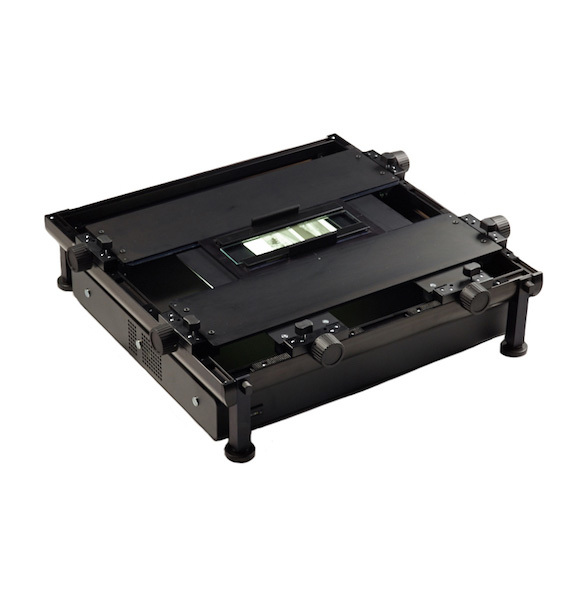 The high resolution of the Phase One Digital Backs allows capturing several smaller objects at the same time, thus increasing speed and efficiency. 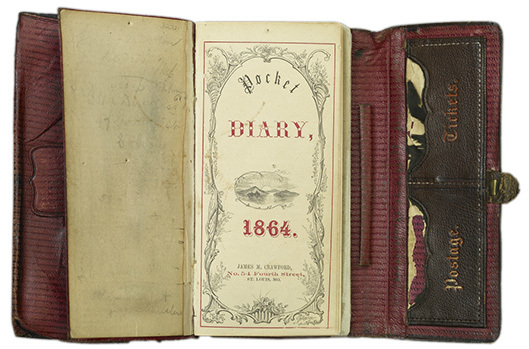 A large part of the Cultural Heritage community works on digitization of rare and delicate bound materials, such as books. 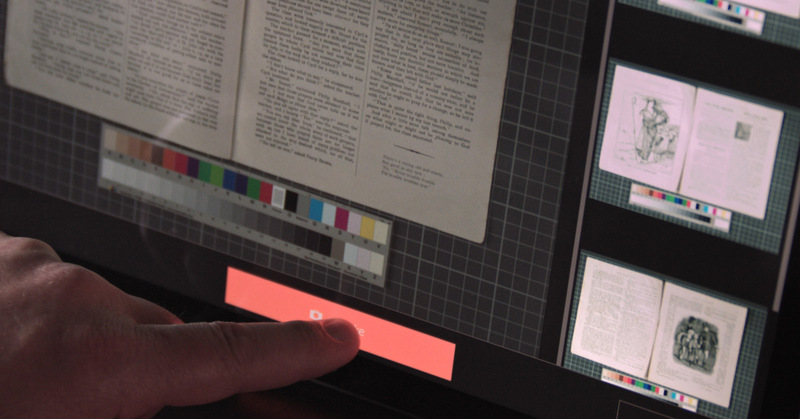 Digitization of books often requires special attention to the binding, that can be fragile, and will determine how the material can be treated in the process. This fact can sometimes be the limiting factor when looking for fast capture turnaround. 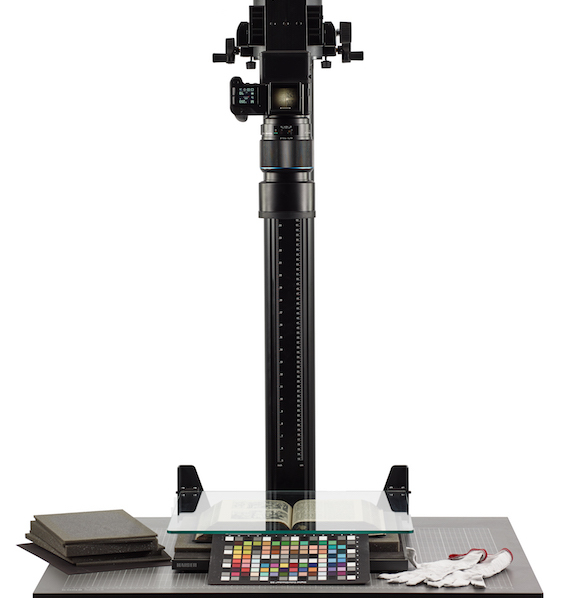 Using a leveled glass plate with the camera set for fixed focus on a copy stand will accelerate the capture process, and photographing both pages at the same time with one or two cameras will also increase productivity. 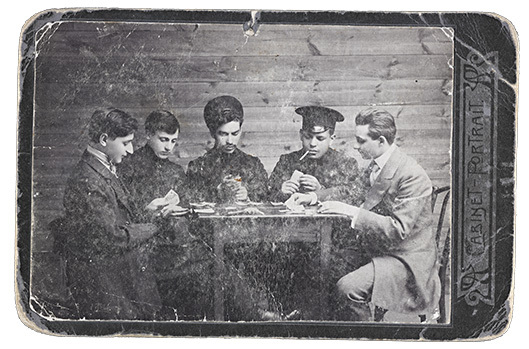 This type of collection includes vintage glass plate negatives, medium and large format negatives, transparencies, including 35mm mounted slides, microfilm and all other transparent material. Uniform illumination of the materials with good color reproduction is mandatory so that all color information may be retrieved during processing, sometimes involving inverting the image from negative to positive. There is a tremendous speed advantage in the instant medium format capture over scanning, which can speed up the process by a factor of 300 or more. 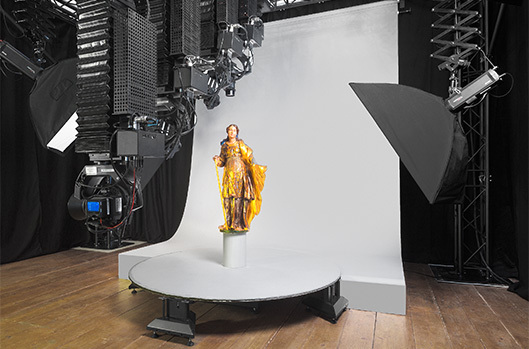 Collections with 3D and large flat objects such as sculptures, pottery, decorative arts and paintings, are often captured from a tripod in the photo studio or in the gallery and exhibition halls, ideally with uniform lighting to suit the object’s character and the curator’s requirement. Best results are always obtained by using medium format camera solutions; either based on an SLR-type, or view cameras with tilt & shift movements. 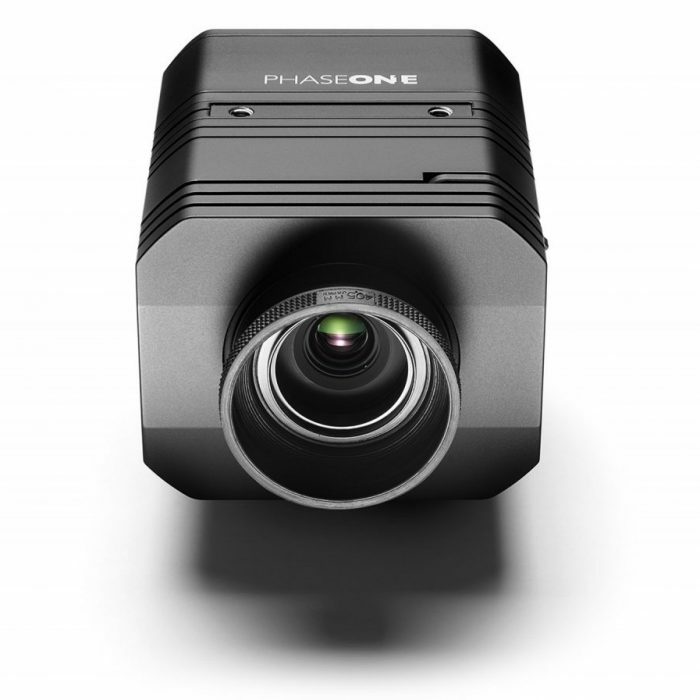 The fastest workflow solutions are comprised of a camera system such as the Phase One XF, available with the highest resolution sensors on the market, to capture the most detail and accurate color in a flexible set up. Multi-spectral lighting systems, in conjunction with the use of narrow-band optical filters and special image processing can be utilized to retrieve and discover information in materials that have been subject to damage or decay that is invisible under normal lighting conditions. This provides invaluable data for the research and conservation processes. 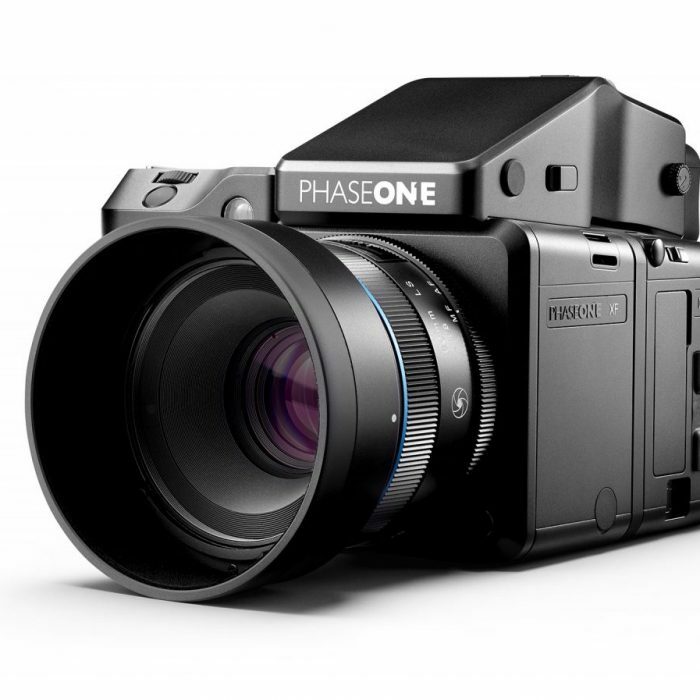 Phase One offers a number of unique camera solutions capable of capturing wide-spectrum color, as well as narrow-band achromatic images. Many objects that are fragile or sensitive due to various types of damage and decay are often very sensitive to human touch and thus require careful handling. Using high resolution, high precision cameras and optics allow researchers and scholars to perform non-invasive investigation and analysis with minimal or no exposure to aggressive light rays or chemicals, and bring out data that cannot be retrieved with traditional imaging techniques. 3D scanning combined with advanced photogrammetry, image analysis and calculation tools are used for measuring and evaluation of damage in historical objects. 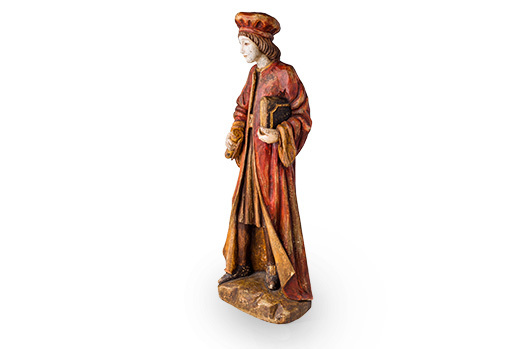 The same technology is used for creating exact replicas of precious sculptures and art work. 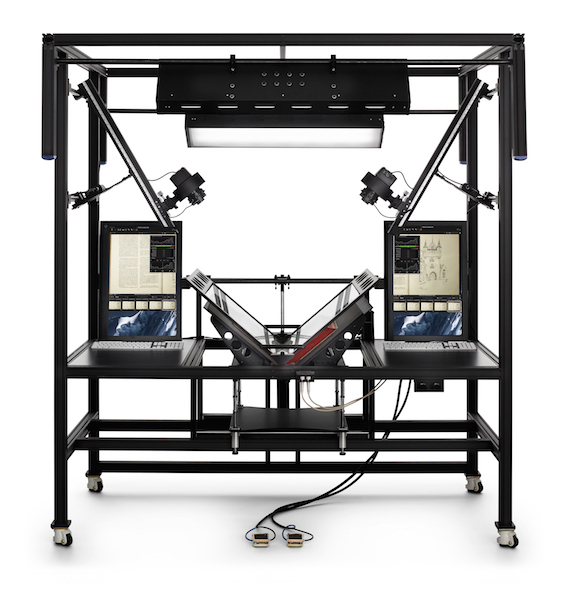 Phase One Cultural Heritage instant capture solutions for both flexible and high volume productions are well-suited for a broad range of Cultural Heritage applications. Learn about the XF and iXG Camera Systems below. 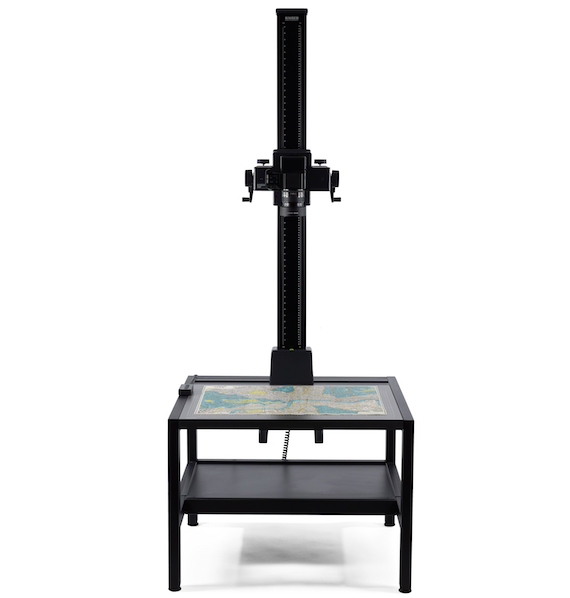 The Phase One XF Kit for Cultural Heritage gives the highest resolution and flexibility, allowing capture of large objects such as drawings and maps, as well as smaller objects such as books, manuscripts and even collections of parchment. Available two options are General Purpose Kit and Transparency Kit. Capture One CH is a professional rapid capture solution dedicated to the Cultural Heritage community. 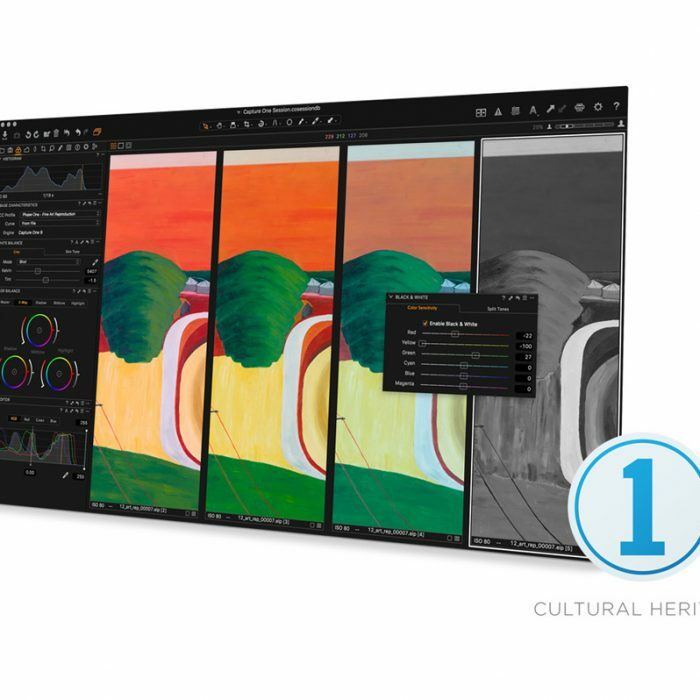 Built on the renowned Capture One software, the Cultural Heritage edition offers a highly specialized feature set that delivers a significantly faster reprographic workflow during both capture and post-production. Use Capture One CH to optimise your images. 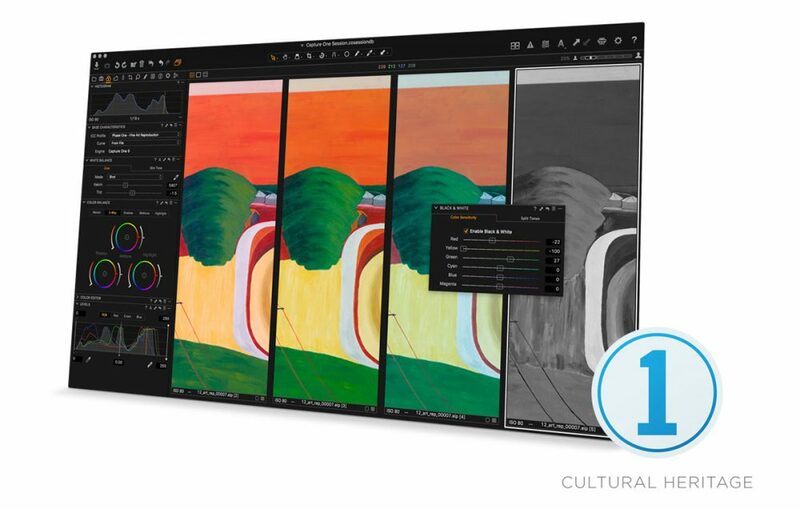 Not only do you get the highest image quality from the advanced image render engine, you also have access to powerful adjustment tools to fine-tune your images for final presentation, digital asset management for archival and retrieval, and much more. In addition, Slipstream mode in Capture One CH for Windows has been designed as a simplified user interface for touch screens. It is aimed at the non-trained operator for digitisation projects of high-volume, flat object capture. 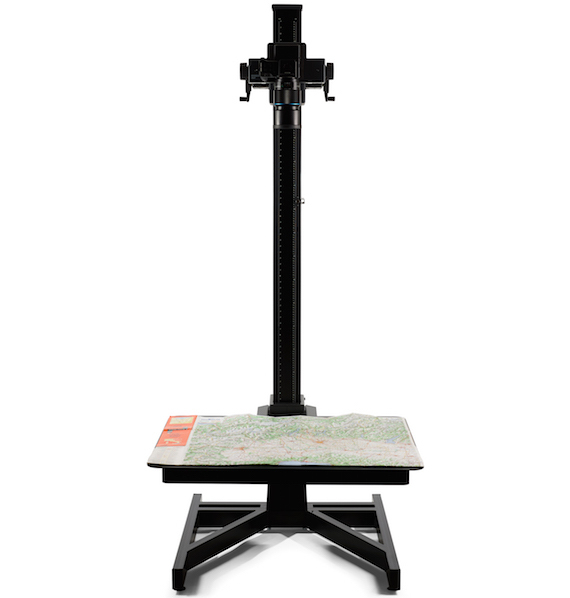 The user simply selects the target resolution, field-of-view or magnification ratio and the tool will calculate and advise the required positioning of the camera. The margin of error is within 2ppi which, at normal focusing distances, is well inside the specs of reproduction standards such as FADGI and Metamorfoze. When combined with other tools, such as AutoCrop, the efficiency and productivity of the system increase even more – particularly when operated by less trained personnel and when working with large batches of material in standard sizes. 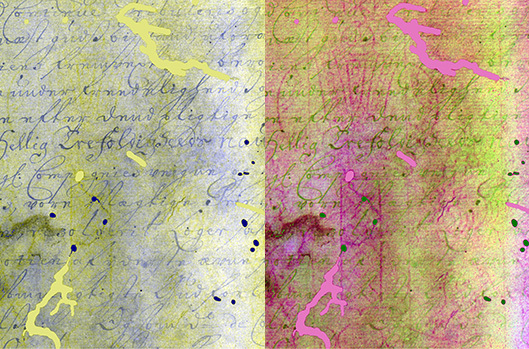 An improved workflow that automates the conversion of negative transparent material in both black & white and colours. Use the exposure tools in an intuitive way to adjust exposure, contrast and colours, and get perfect results, ready for print or post processing. 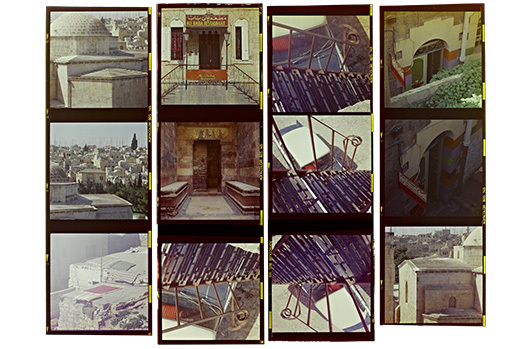 A selection of Cultural Heritage styles allow to quickly chose a set of conversion parameters for different film types. Obtain high colour accuracy with specialised ICC profiles optimised for both colour precision and three dimensional gradients at the same time. Available for common studio light types such as flash, LED and tungsten as well as for specific types of film. Advanced Colour Editor can help to achieve monochrome images or to enhance selected colours. In order to achieve the perfect image, Capture One CH offers an Enhanced Colour Editor and also a black & white Tool. Capture One CH offers a vastly improved noise reduction, especially for higher ISO images. Slipstream is a mode in Capture One CH for Windows which is designed to simplify and streamline the workflow when digitising large volumes of flat copy objects. • An Administrator, who is experienced in Capture One and can set the system up in terms of capture parameters such as focus, distance and exposure, as well as base characteristics and process instructions (ICC profiles, curves and processing recipes) and who can create templates for the less skilled operator. • An Operator can then switch to Slipstream mode, see a Live View image of the object, and see thumbnails of the images as they come into the Capture folder. • The operator can start a new session job-folder or resume working with one which was created previously. • A supported camera: the Phase One iXG and XF 50MP and 100MP. Both will automatically switch from Live View to Capture and back when triggered. • A touch screen device: Slipstream is designed to be used with a touch screen, so all main functions are operated with the touch of a finger: Capture, Live View, Retake, Insert, Delete and Finish. The workspace can also be changed between Browser & Capture modes by swiping and dragging the divider line across the screen. Standard gestures such as double tapping and pinching are also supported. When working in a mixed environment where both Windows and MacOS are utilised on a network, the RAW files from Slipstream captured in Windows can be edited and processed on a Mac using the full range of CH dedicated tools, such as Auto Crop and film negative inversion. The captured image is on the left, thumbnails on the right with Delete/ Retake/ Insert Before options showing as buttons over the thumbnails on the right. Should an image be out of alignment or have the wrong exposure, the operator can replace it by choosing the Retake option. If a page out of a folder was accidentally missed, it can be captured and inserted before the one just taken. Browser takes over the whole view and shows options for each image to Delete, Retake and Insert Before. The operator can add a title name to an existing image or to the next capture. The name will be placed in the image file’s metadata. When pressing the Finish button, the user will be taken back into Capture One CH where further post processing, editing and exporting can be performed. 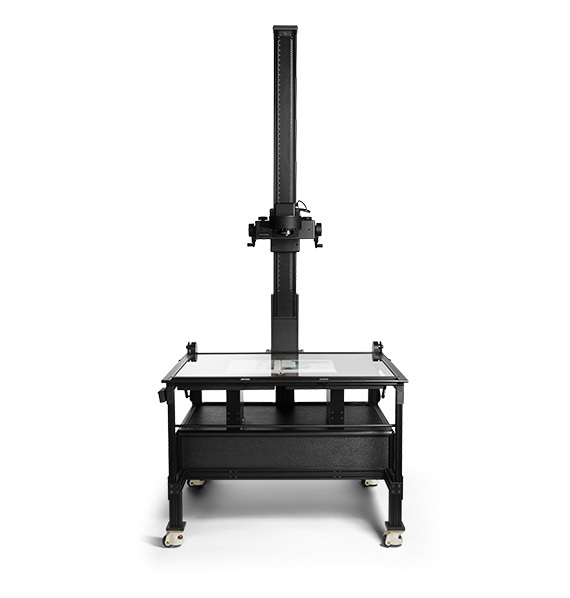 The RSP 2Motion has an adjustable, motorized 100x80cm baseboard, allowing for greater flexibility and the use of different lenses when scanning larger objects. The baseboard can be fitted with a steel sheet plate up to DINA0 format for magnetic attachment of large drawings, maps, etc.